Riverside is seeking science fiction art for our March exhibit Towards/Past the Future. The exhibit will explore technology, society, and identity through the lens of Science Fiction. Apply online here. Deadline to apply is February 20th. 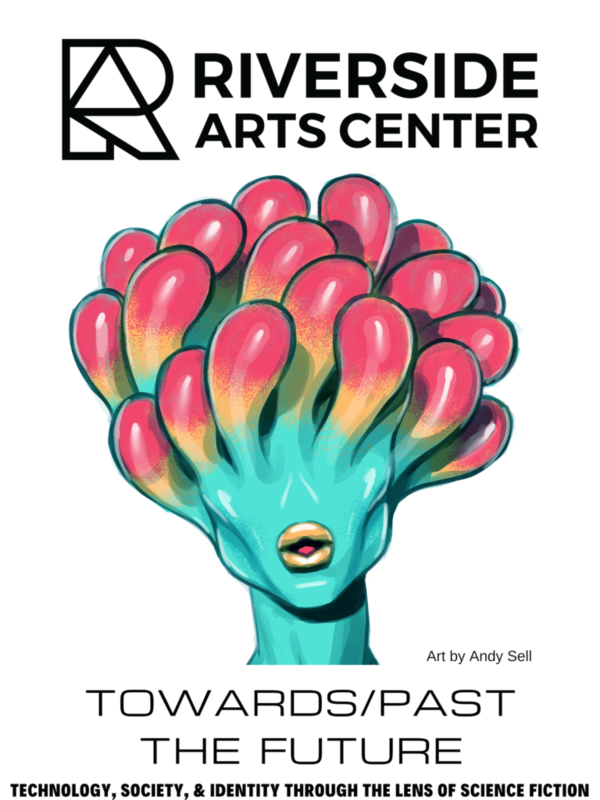 Opening Reception will feature a gallery full of visual art, performances by internationally acclaimed music genius Onxy Ashanti and an amazing audio narrative by North Coast Modular Collective, a robot* ready to play chess against gallery attendants, and other strange intergalactic oddities. The event is free, open to the public and there will be accompanying creative, educational, social programming for the entire month.